The 50th NAACP Image Awards were revealed on Saturday, March 30, in Los Angeles, with books by Penguin Random House authors Michelle Obama, Jacqueline Woodson and Daymond John among the winners. 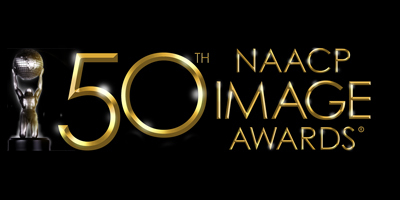 The NAACP Image Awards are considered the preeminent multicultural awards show celebrating the accomplishments of people of color in the fields of television, music, literature and film, and also honors individuals or groups who promote social justice through creative endeavors. Our congratulations to our authors, editors, publishers and everyone involved with these outstanding works. 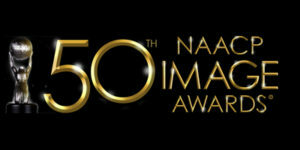 To view the complete list of NAACP Image Awards winners, click here.